As I mentioned in this post, 2014 is all about continuing to live a healthy lifestyle and spending more time with friends. As such, my weekends have been filled with fun friend dates and workouts. This past weekend, when the temps were in the 70s, I couldn't help but want to be outside as much as possible! Here is a quick recap of my weekend. 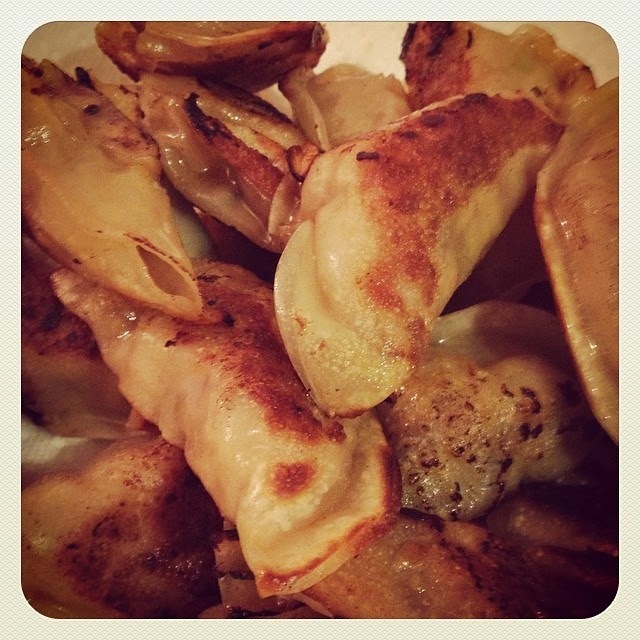 On Friday night, my husband and I tried our hand at homemade potstickers, using this recipe. They were SUPER delish and we had some extra wrappers leftover so ended up making them again Sunday night to have leftovers for the week (the recipe makes a TON). 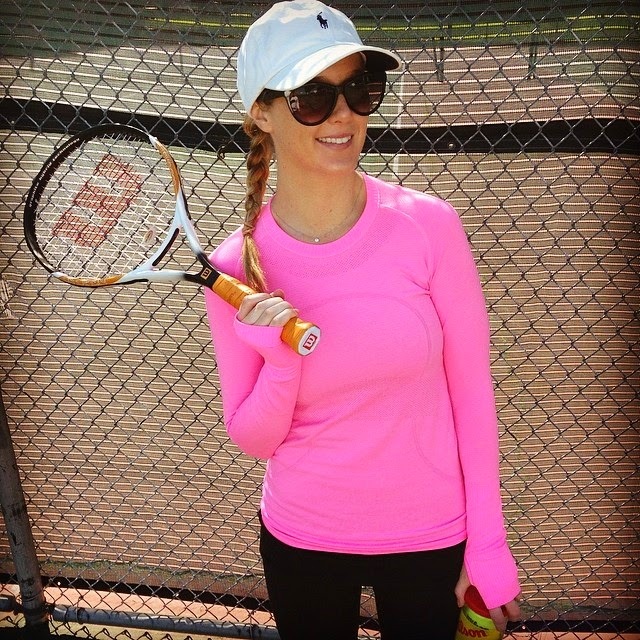 On Saturday, I started the day with a spin class with a friend and then headed to the courts to play tennis with my husband. Spoiler alert - I am TERRIBLE at tennis but I still had a great time. It's a wonderful outdoor workout. After tennis we feasted on burgers (mine was veggie w/ no bun, naturally) then ran some errands. We rounded out the night with a fabulous date night dinner at Dosa and then grabbed drinks with friends. 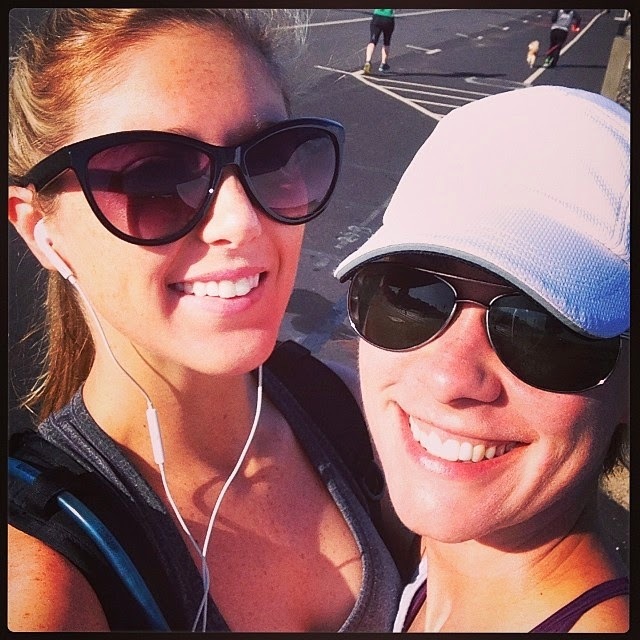 On Sunday I went on a long run with a good friend. It was great to catch up while exercising outside. 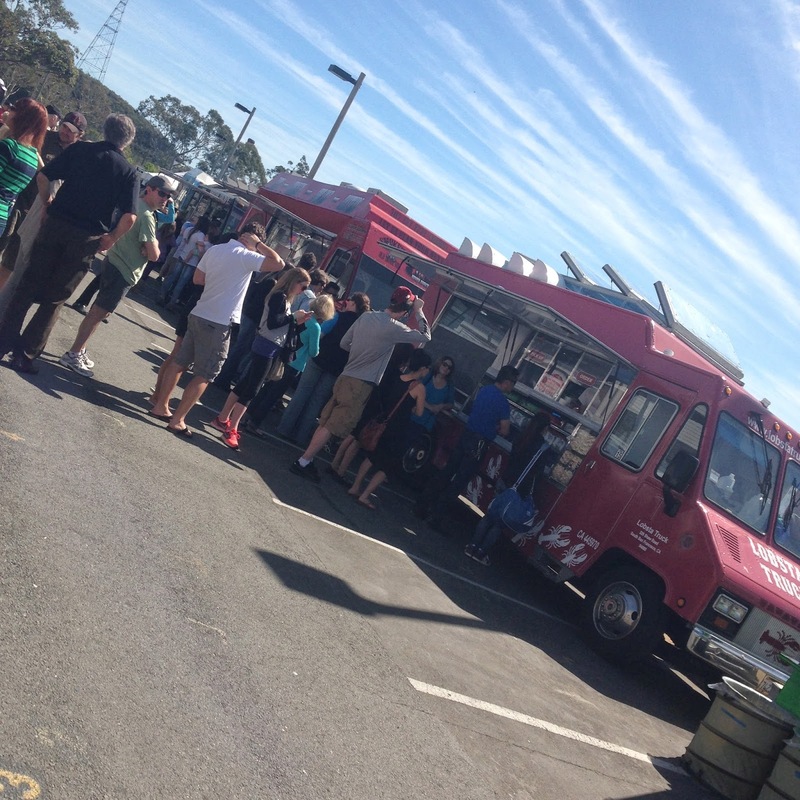 We quickly went home, showered and then headed to the Marin Country Mart for some sunshine, food trucks and beer with my husband and a couple of other friends. The weather was PERFECT and I got to take my new Marine Layer maxi dress for a spin. Ladies, you all need this maxi - it's really flattering and comfy! Another great weekend on the books! To follow my adventures, follow me on Instagram - @tartanandsequins. Sounds like a pretty fantastic weekend indeed!! I can't wait for the weather here to turn into spring to finally get to enjoy the outdoors! OMG I have that exact pink Lululemon top! Love it!